Coonoor is the second largest hill station of Nilgiri Range and has an average elevation of 1850 meters above sea level. 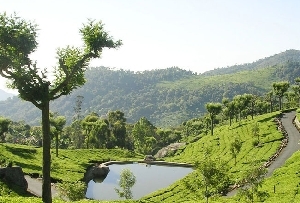 The town is brimming with tea gardens and lush greenery. 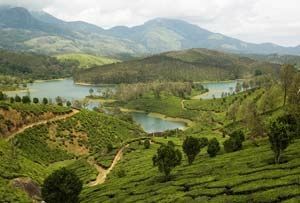 Located about 20 kilometers from Ooty, Coonoor is the gateway to serenity and that’s what makes this town famous amongst trekkers and nature buffs. 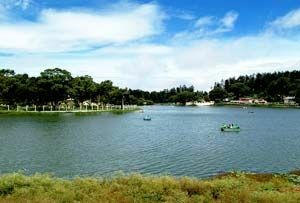 Its major highlight, Sim’s Park is festooned with over 1000 plant species like magnolia, camellia and tree ferns. Also, a walk in Guernsey Tea Factory is highly recommended; not only it is refreshing but a guided tour will sharpen your intellect about the tea plantation. As you will ramble, you’ll come across beautiful and popular view points, fort and waterfalls.